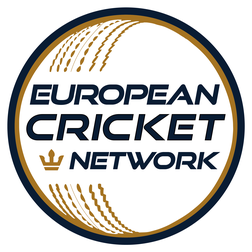 We are very pleased to announce that the European cricket Network (ECN) will be at every match of Cricket On Ice to catch all the action. In addition to wicket-cams and cameras around the boundary, both umpires will also wear cameras so as to ensure we catch all the shots, wickets and decisions on the field and broadcast everything live on the ECN Facebook channel. Registered in Munich, Germany, the European Cricket Network (ECB) is run by Qwickets GmbH and the founder & Managing Director Daniel Weston. Qwickets GmbH also run German Cricket TV, the Official Broadcaster of the Deutscher Cricket Bund, covering the quickly growing sport of cricket in Germany. The ECN is the next step. Asked about Cricket On Ice, Daniel Weston said, "The ECN is delighted to be able to partner with our friends from Swiss Cricket to bring a truly unique and incredible event Cricket event to the world. 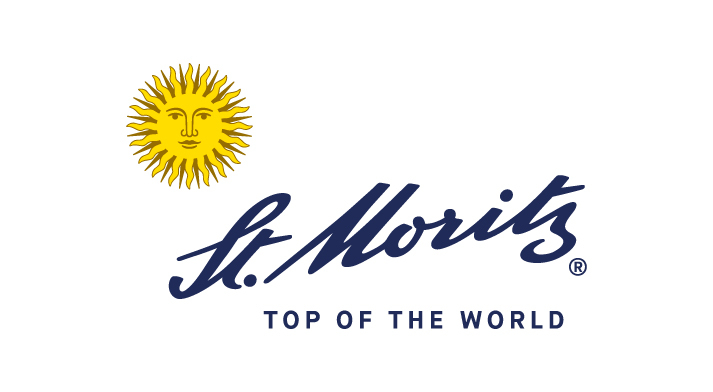 The spectacular scenery, history and spirit of the game will come alive and we can't wait to be there to capture the action." Alexander Mackay, President of Cricket Switzerland, vice-President of St Moritz Cricket Club and a member of the Cricket On Ice organising committee said, "We are proud & gratified to have the ECN cover Cricket On Ice and to be able to acclaim that this will be the ECN's first coverage of a cricket event in Europe".